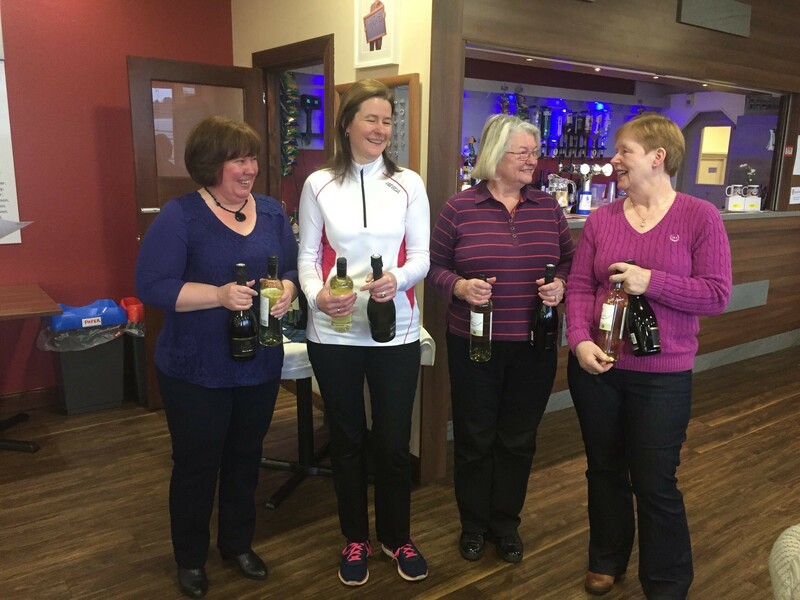 Our club mate Carol Fleming was in the Team Sharp rink that were runners up in the Low Road of the Sellar Competition at Murrayfield this week. Well done ladies. This entry was posted in Competition, Uncategorized on January 25, 2019 by captainken45.